When you lack sleep it makes you tired. That is a no-brainer. But there are other complications you may not see coming. The average recommended amount of sleep is seven hours a night, though this number does vary by age and a few other factors. 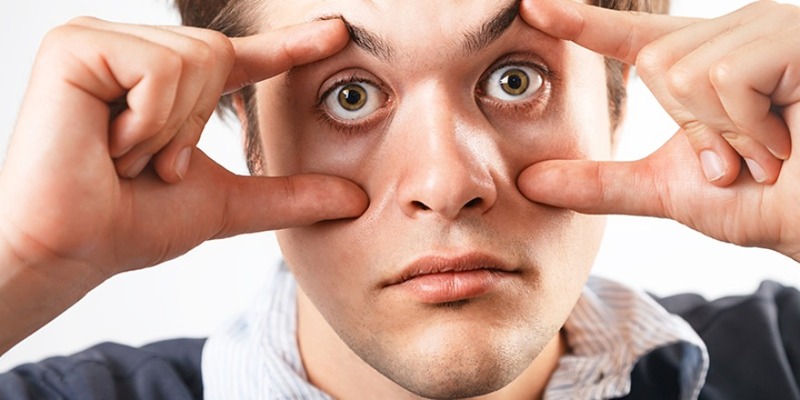 Sleep deprivation is a problem for one in three Americans. That equals a lot of people potentially walking around like zombies. In order to avoid a sleep-walking apocalypse and maintain optimal health, here are some very convincing reasons to get more shut-eye. Our bodies release certain hormones, proteins, and chemicals while we sleep. 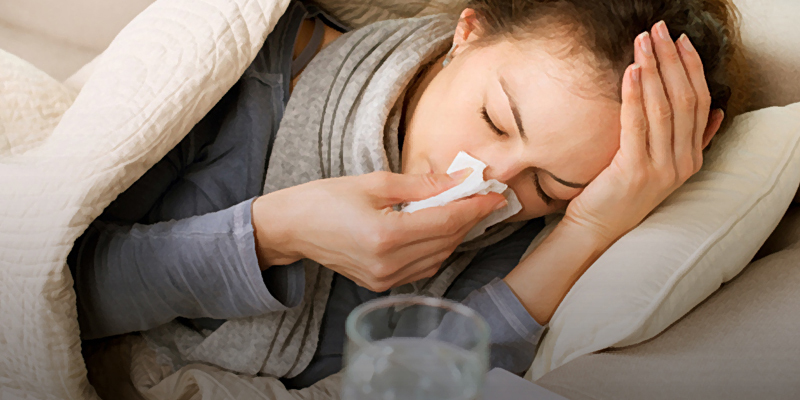 When sleep is reduced, so is the production of these important immune-boosting substances. This means that your body is more susceptible to illness and may be slower to recover. Not only are you tired from not sleeping, you also get hit with being sick. Don’t just try and power through. Listen to your body on this one! There are a number of hormonal adaptations that occur during sleep. Two very important hormones have a big impact on your waistline. 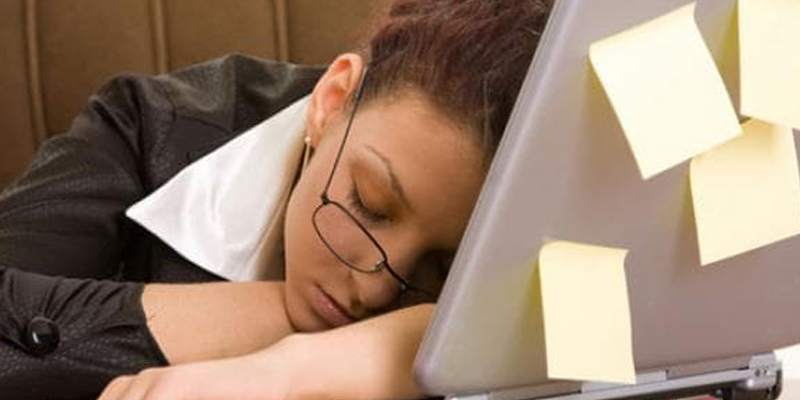 Lack of sleep increases levels of the hunger hormone called ghrelin. It also decreases a hormone called leptin, which serves to produce a feeling of fullness or satiation. Sleep deprivation is an easy way to sabotage your diet. If you are trying to get in shape, don’t forget to factor in quality sleep. The process of consolidation occurs while sleeping. Many studies show that sleeping or even napping before a test improves results. Remember that next time you want to pull an all-nighter to cram for a test. Studies have shown that people who sleep less than the recommended seven hours a night, or those who toss and turn have a high risk of developing heart conditions. When the body is unable to find complete rest, blood pressure remains elevated and the body cannot recover to a state of balance (homeostasis). Coronary artery calcification has been linked to lack of sleep, as well as increased levels of C-reactive protein (CRP). CRP is an indicator for high risk of heart disease.